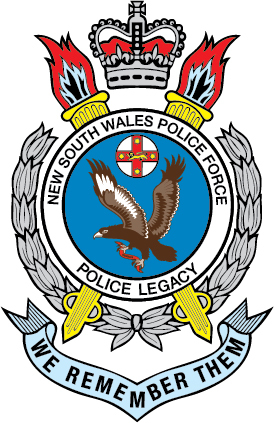 The Police Association of NSW and NSW Police Legacy have come together to raise funds for Senior Constable Melissa Kilminster. SC Kilminster is a true survivor, and a motivated and dedicated young woman. In 2005 Melissa sustained major physical and psychological injuries in an on-duty car accident. Since then she has endured 107 surgeries, as various complications arose from the injury. In a non-work-related separate medical situation, doctors have now concluded that Melissa must undergo a leg amputation. She will require a robotic prosthetic leg, at a cost of $60,00+, as well as $35,000 for the surgical expenses. As this is not related to the original injury, she is not covered by the regular insurance schemes put in place. 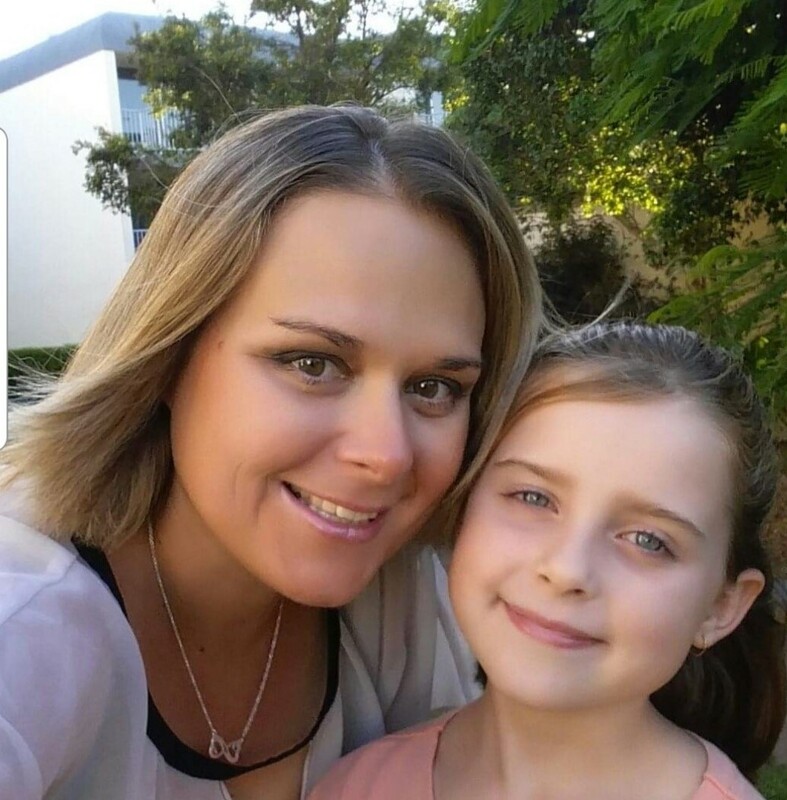 Her husband, LSC Wayne Marlow, is also a police officer and their daughter Kayla is only 11 years old. The Police Association of NSW and the Police Bank have supported SC Melissa Kilminster and her family over these years since the accident. But her numerous surgeries have come with complications and extensive rehabilitation which have left her finacially insecure. The robotic prosthetic leg and this surgery will make a world of difference to SC Kilminster and her family's life.